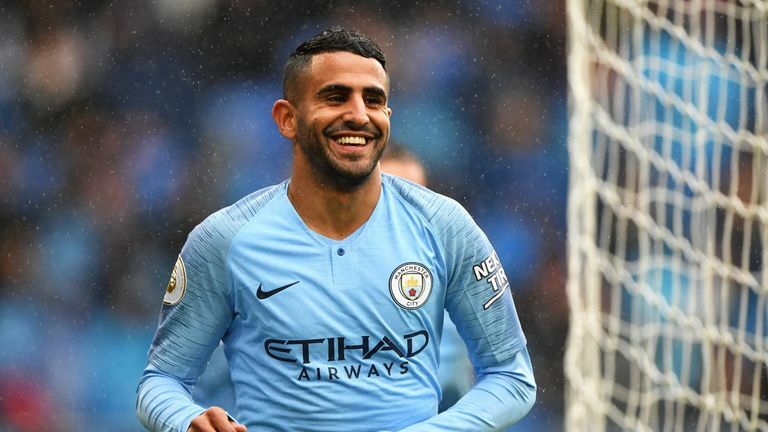 Paul Merson returns with his Premier League predictions, but who is he tipping for success on Monday night? Bournemouth host Crystal Palace on Monday Night Football in the final encounter of round seven of the season. Both of them are a packet of Revels, you just never know what you're going to get. Who would've thought Bournemouth were going to get beaten 4-0 at Burnley and not score? They haven't stopped scoring goals although Crystal Palace have Wilfried Zaha. But I think Bournemouth at home are a different team and there'll be goals in this game. Man Utd are all over the place. Last week, they drew with Wolves at home and now they're out of the cup, and West Ham have turned a corner. It's not working between Paul Pogba and Jose Mourinho, they don't look happy. 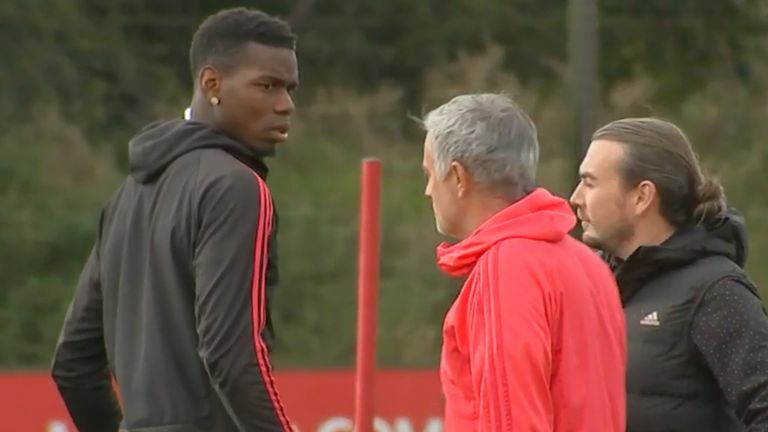 I've seen the video of Pogba coming onto the training pitch and Mourinho says something to him, so it isn't good at all. With the results as well, it just gets blown up even more. If they had won their last two games, it wouldn't be a problem, but they're out of the title race and out of one of the cups already which they had a chance of winning. For me, it's worrying times at Man Utd now. Watford will be disappointed after the Carabao Cup exit to Tottenham, but they've done well so far this season. But Arsenal are rolling and I can only see them getting a win here. Everton are stuck in treacle at the moment and for Fulham, Aleksander Mitrovic is scoring goals but I thought they were fortunate against Watford, who should have been out of sight before they made it 1-1. Richarlison getting sent off has affected Everton, he was scoring and then he missed three games. When you look at his performances in games before that, you have to think where they'd be in the league if he was there. They started well, but that was down to him. This is a massive game for Everton and the manager because if they're not beating Fulham after 20 minutes, the fans will start getting restless because like I said, they're stuck in treacle at the moment. I've got to go for Tottenham. They aren't pulling up any trees at the moment but I remember what they did when they went up to Huddersfield last season with Harry Kane. Huddersfield need to come out and have a go but I think Tottenham will beat them quite easily. Kane needs more than just a midweek break. I don't know if he went away on holiday but he needs three or four days to just get away, sit down with his family on the beach or something. That's a rest. I think a rest over here, training every day and then going home, doing the same old things is not really a rest if I'm honest. He needs to get away and chill. The problem with Man City is they've put themselves in a positon now where they've got a big Champions League game in midweek. If they had beaten Lyon at home, it's a different game but they've probably got to go to Hoffenheim and win now. He might rest a couple of players for this game. If he wasn't resting anyone, I'd just see it as a big test going to Hoffenheim next week. Newcastle have got to win. They had a good result going to Crystal Palace and drawing 0-0 but Leicester are like a bag of Revels, you never know what you're going to get. One week, they're well beaten and Bournemouth then the next, they win at home. I'm going to go for a Newcastle home win. I like watching Wolves, I think they're a decent team. This is a hard game for Southampton, Wolves are playing great football at the moment and Molineux is a hard place to go. I think Wolves will come seventh or eighth, they could easily do that. 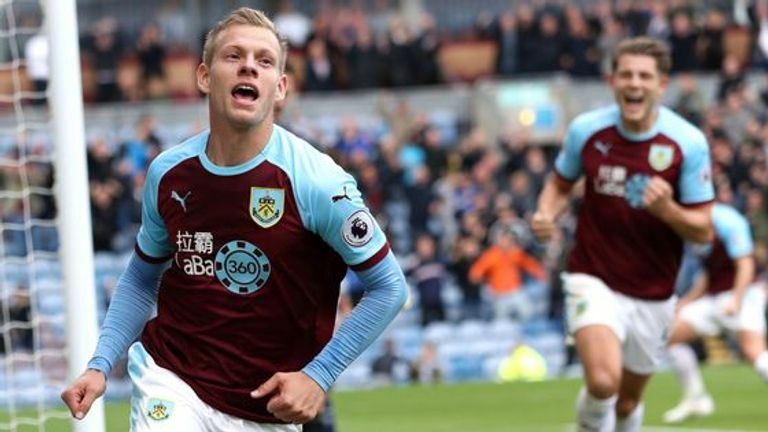 We saw what they did to the team who finished seventh last year a few weeks ago - they ripped Burnley apart and it could have been any football score you wanted. If they keep doing what they're doing, they've got every chance of coming seventh or eighth. This will be a very intriguing game. You've got Eden Hazard who you could see on Wednesday is the best of the best at the moment without a doubt but you've still got the big boys to come back for Liverpool like Mohamed Salah, Roberto Firmino and the back four. I don't think Chelsea will have a psychological edge, Liverpool rested their back four and it will be completely different from Wednesday. 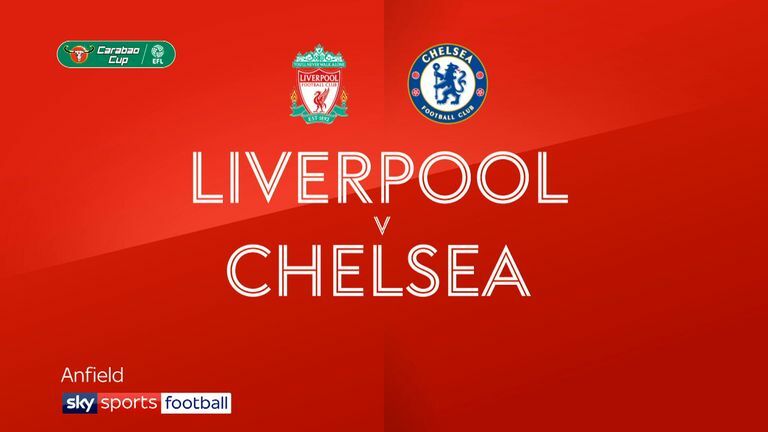 I thought Chelsea were outstanding in the first half but Liverpool got back into it and it will give them confidence to say 'right, we can break them down'. But it was like a boxing match, no one was really showing their hand until Hazard came on and you're thinking 'how do you stop him?'. I think Liverpool will be more than happy with a 1-1 draw, that would be a great result for them. I think Hazard is the best player in the Premier League by a long way. I don't think anyone can do what he does and that's what makes him better than everyone else in my opinion. On Wednesday, he beat three players, passed it, got it back and then beat two more players before smashing it in the corner. For me, no one else can do that in the Premier League. There are players who can go past people but they haven't got that end product he's got. Burnley last week shocked me. I thought they were struggling, looked tired, they were well beaten at Wolves and then against Bournemouth, they just wiped the floor with them. It shows the attitude of the players, that's real strong stuff to do what they did under pressure. I think it has got their season back on track and they'll be hard to beat again. I think they'd rather be in the Europa League but they started the season early and had some big games. They got well beaten at Wolves but to come back and play against a team who are flying when they were struggling and do what they did, it shows a strong mentality from all the players. Cardiff have to win this game, it's as simple as that otherwise - and I know it's only early doors - but they'll be well in trouble.